I just came in from the garden and your words sang into my heart, took root and grew. In other words, I lived it! I love spring! Glad you liked the post. The poet is awake. Beautiful. Now I have time to catch up on my reading etc. It took me 3 days to finish my last post. How do you do this so easily? Yes! Thank you. Not sure how I do it. One word at a time. Worked on three posts today, but need to take a few photos to match the content. It’s just something I’ve come to really enjoy. I wish it came easier for me but I give it my all. How was pizza night? Fantastic! Pizza was great, company was great, Robbie was super cute and the Blazers lost! Your zing adds bling to my spring fling. Thanks. Pics are gorgeous. Beautiful pictures! Love the alphabet poem, too. Cheers! Thank you! Spring always inspires me. Cheers to you too! 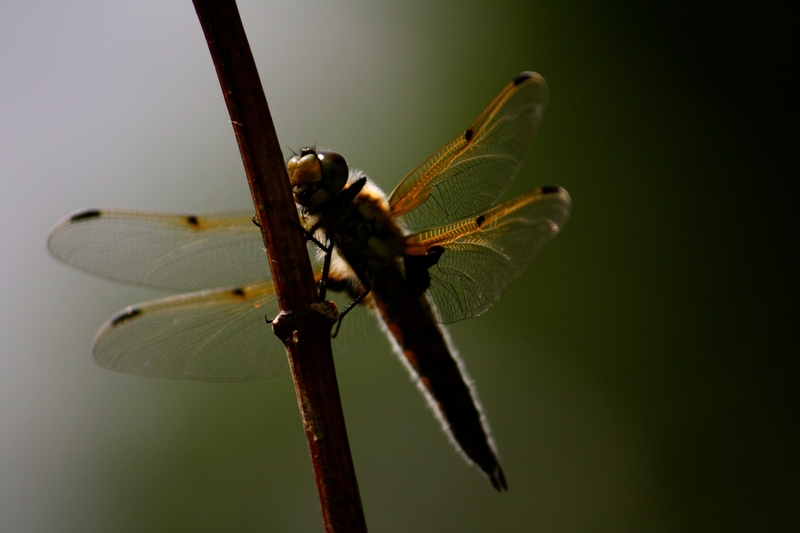 I love dragon flies! How can I leave a comment on your blog without using gmail? You should be able to comment using your wordpress info. Check with Marlene, she’s able to comment. Thanks for reading! She said only through Google. I’ll try again. Always love your writing! Wonderful words and stunning pictures as well. Really enjoyed this. Thank you.i am glad you liked this. I enjoyed writing it and going through my photos to find the images I had in my mind. Thank you for your kind words. I love spring and all that comes with it.